France is largely seen as a challenging business market because there is much bureaucracy involved, not to mention that it is necessary to have a good level of French. However, it should not be forgotten that France is one of the leading global powers. Equally important is mentioning that this country has significantly simplified corporate taxation. The rate of VAT in France is 20% and, depending on your business, you can enjoy a reduced standard. 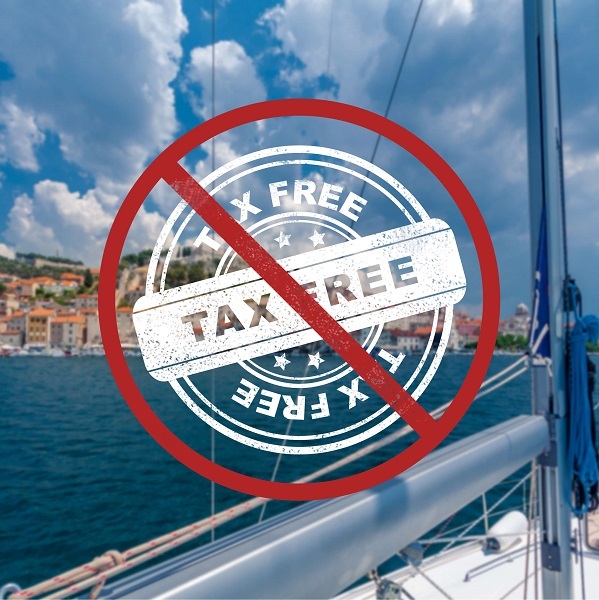 The France VAT Rules are not complicated, but the value added tax is the most important one and you should be aware of the rules you must comply with. In France, the VAT is known as the Taxe sur la Valeur Ajoutée (TVA) and it represents an expenditure tax that is imposed on all assets and services. The financial contribution was introduced in the year 1984 with the purpose of replacing the tax on production. The tax is supported by the end buyer and it has to be paid on the due date. The VAT law itself is included in the Code Général des Impôts (General Tax Code). Just like in any other European country, you will have to register for the French VAT and follow the rules. The regulations are based on the rules established by the European Union, of which France is a founding member. What is important to keep in mind is that the value added tax is a real tax, meaning that you are liable to pay this contribution, no matter what personal situation you may have. The place where you are liable to pay the tax is where you provide goods and service and of course where the customers can take hold of them. This will be your permanent establishment. The tax residence is determined according to the nature of the service your business provides and the rank of the person that enjoys this service. You have managed to work out your place of supply of services, but I tis important not to forget about the time of supply. The time of supply of assets and services designates the date when the transaction took place. The reason why you need to know the tax point is that you will have to include it in your invoices. It will also come in handy when you claim the VAT. The tax point changes when it comes to imports and goods. More precisely, for imports, the time of supply is the date of importation, while for goods, the tax point is considered the time when the they are transferred. The French Vat can be recovered through a reclaim. As long as you have a registered business and you have the status of a taxpayer, you can reclaim value added tax on goods and services. However, this is a privilege that only non-resident companies enjoy. You have to gather all your invoices and prepare the necessary documents and of course wait. You will hear from the tax office in a couple of months.